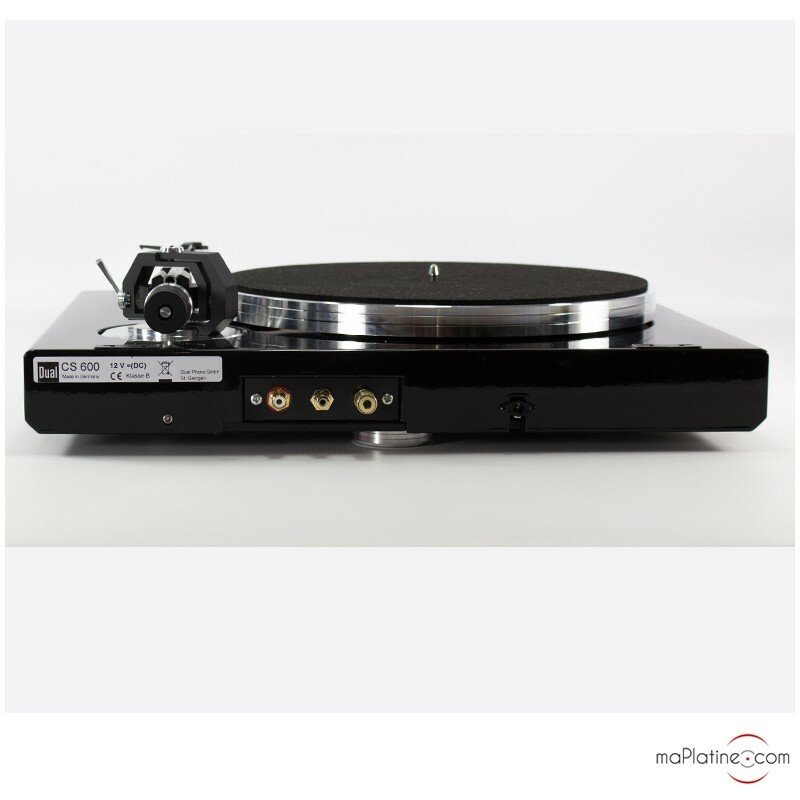 The Dual CS 600 vinyl turntable is the German manufacturer’s high-end model. 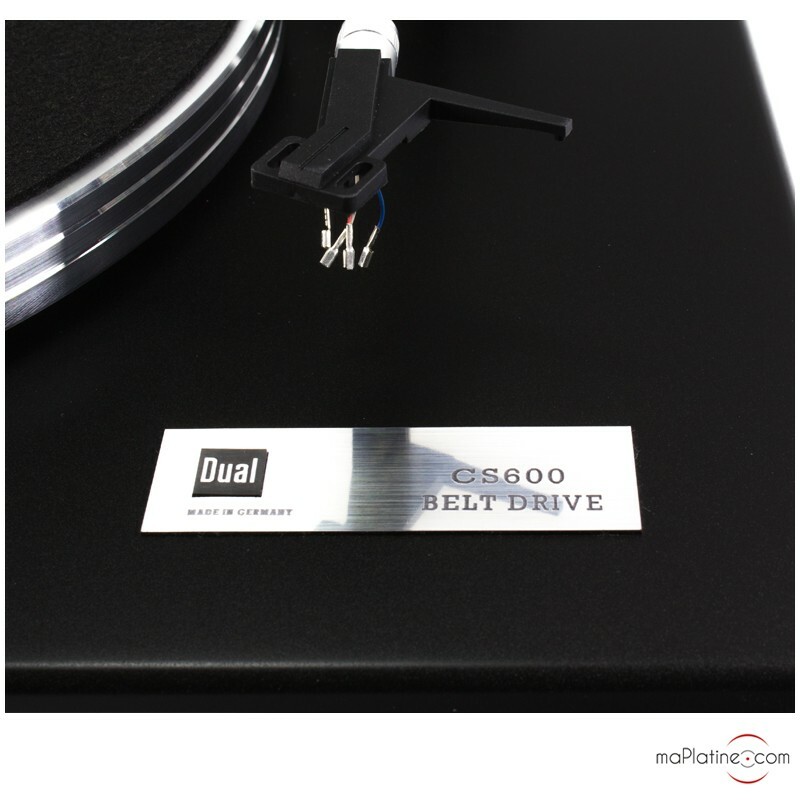 It is closely related to the legendary CS 5000, albeit with several key differences. 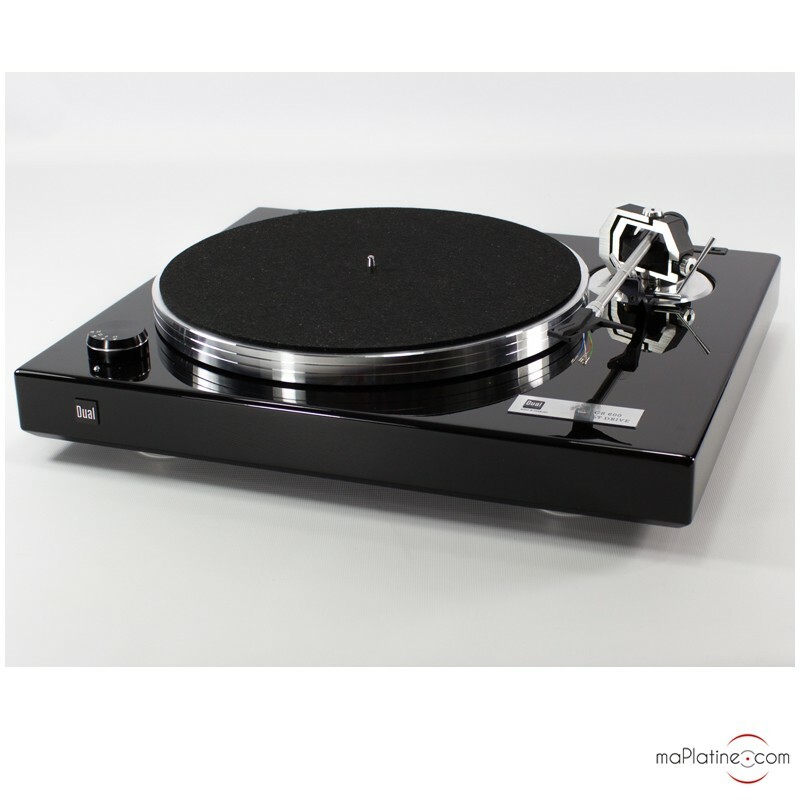 For example, unlike the CD 5000, the CS 600 is fully manual. 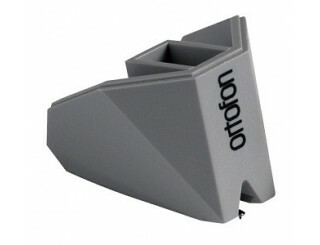 Its plinth is made of solid MDF and is coated in a striking gloss finish, available in black or white. 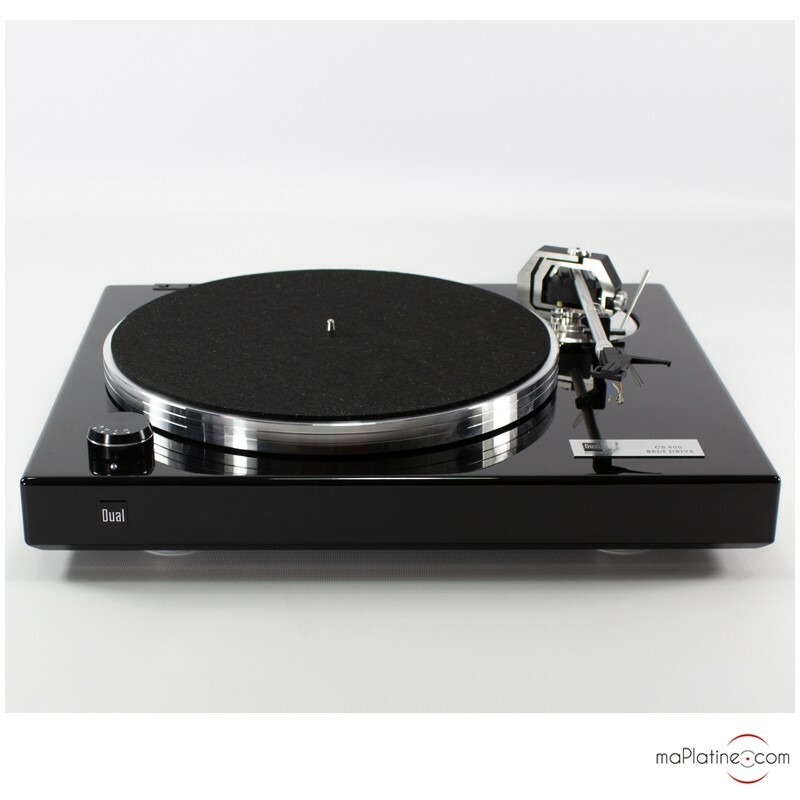 A more affordable version is also available with a black matte finish. This body sits on 3 aluminium feet, which very effectively decouple the turntable from the surface it is placed on. 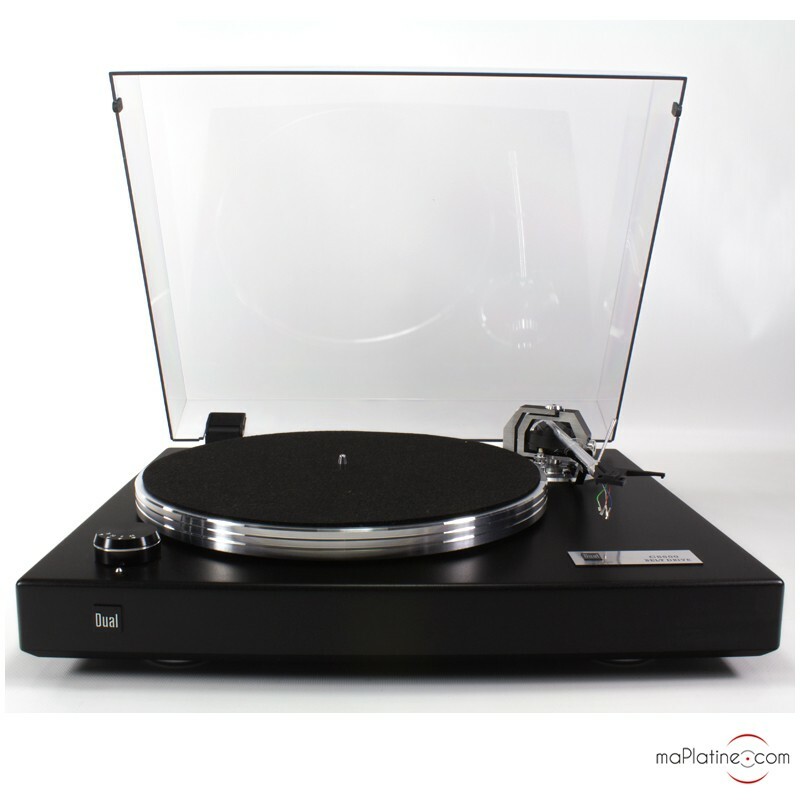 As such, they reduce vibrations and resonance from the surface. 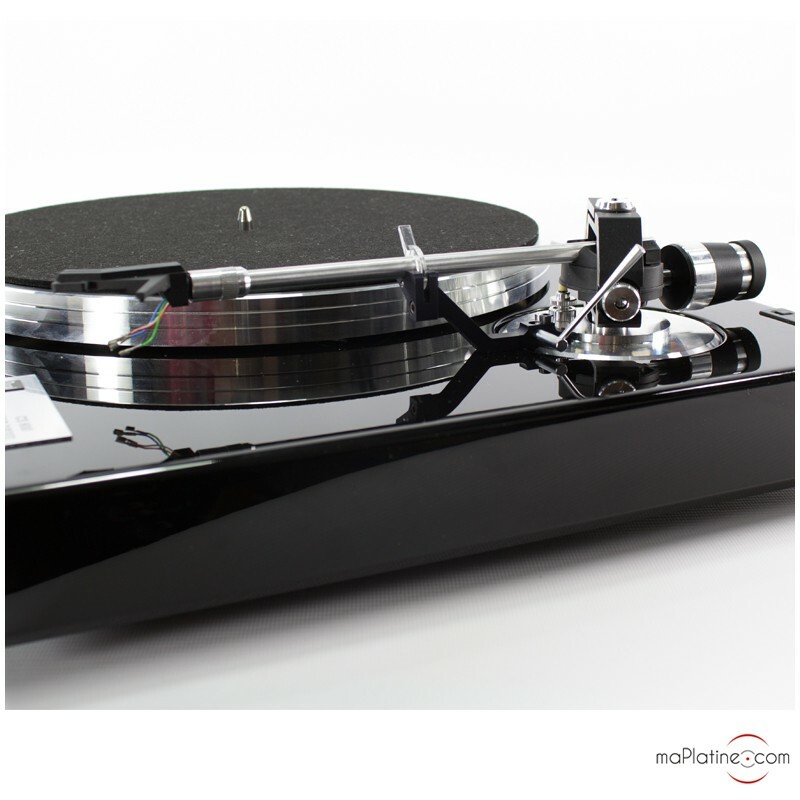 This turntable uses an excellent solid aluminium tonearm fitted with a removable carbon fibre headshell. 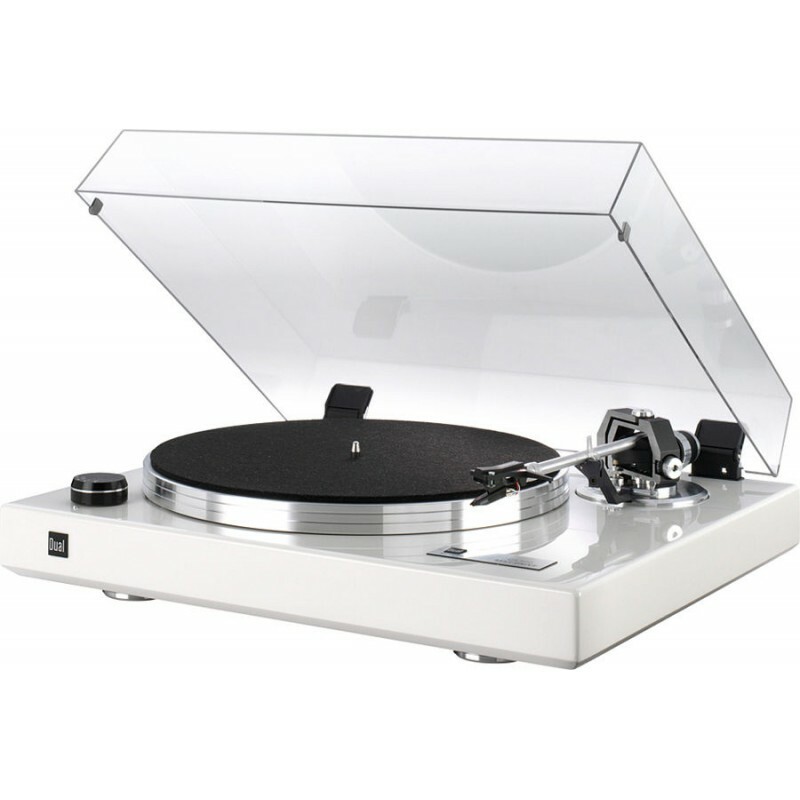 As a standard, it is not fitted with a cartridge. 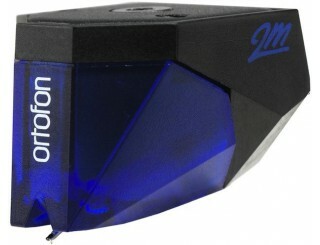 We would recommend using a cartridge no less high quality than the Ortofon 2M Blue cartridge. 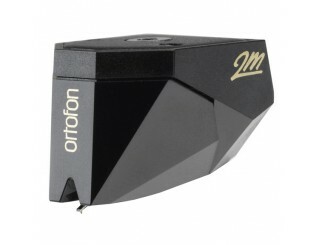 But it is also highly compatible with the excellent Ortofon 2M Black! 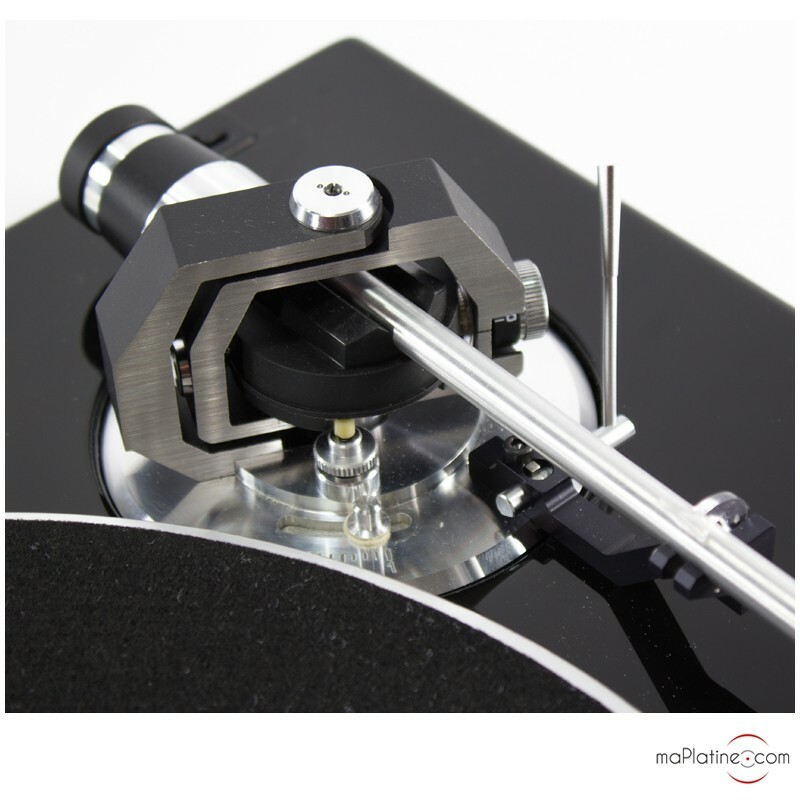 This tonearm uses a gyroscopic gimbal, which reduces friction to a minimum and ensures incredible precision. 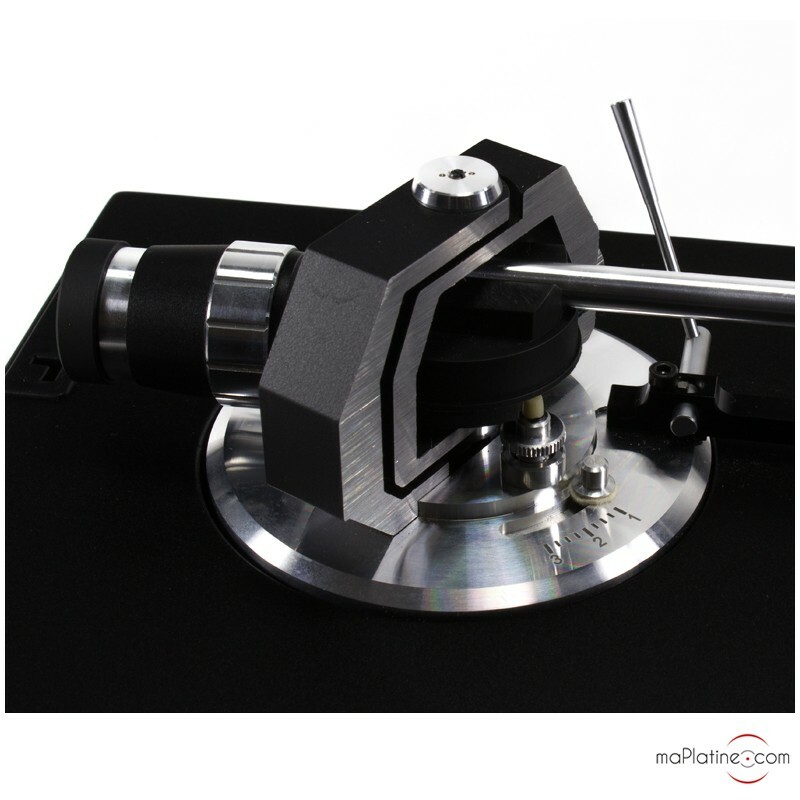 It also lets you adjust the tracking force as it has an extremely precise torsion spring in the vertical axis. 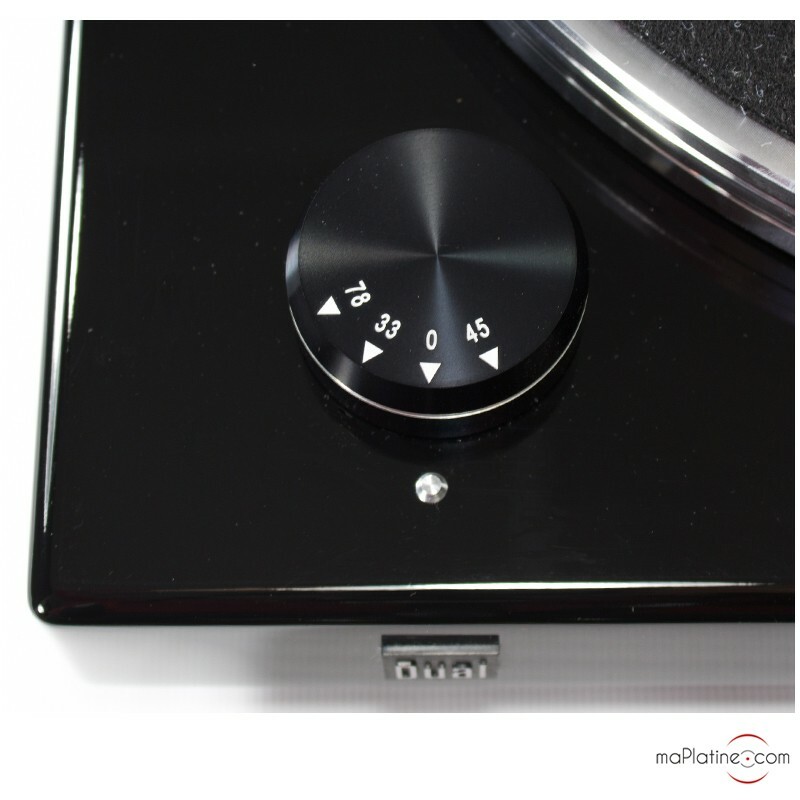 The antiskating system is also adjustable using the dial on the tonearm base. 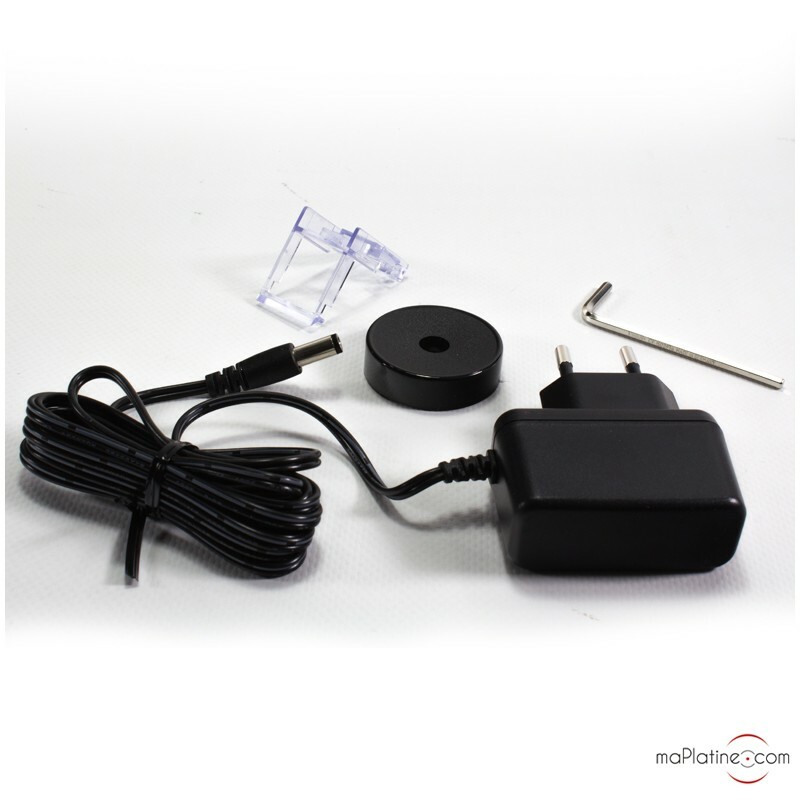 The 1.05kg platter consists of several aluminium layers and is powered by a DC motor and flat belt. This prevents all vibrations from reaching the plinth. It is regulated and controlled electronically. 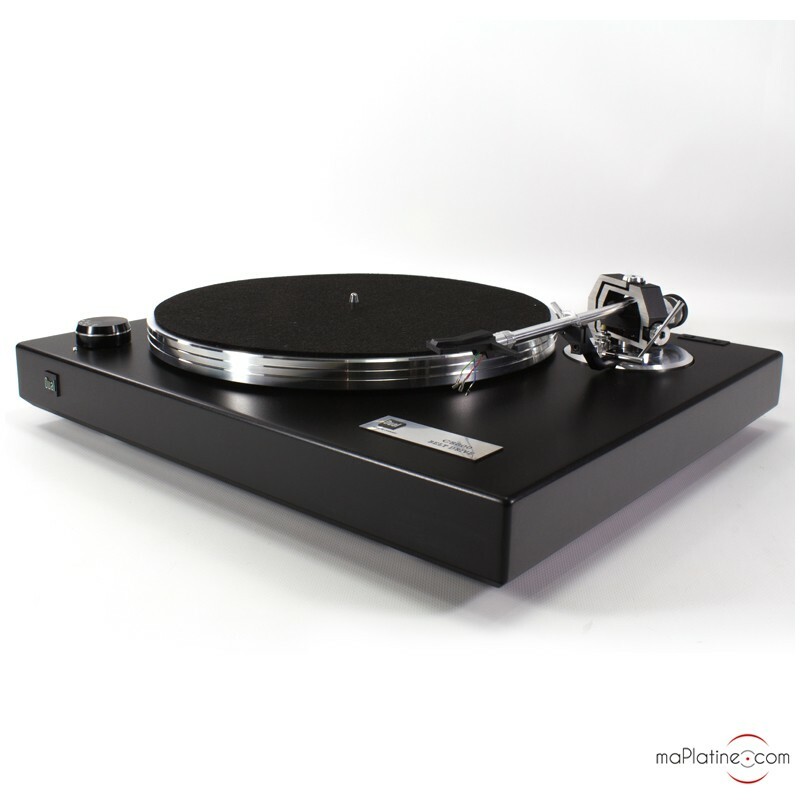 The platter uses an acrylic platter mat. 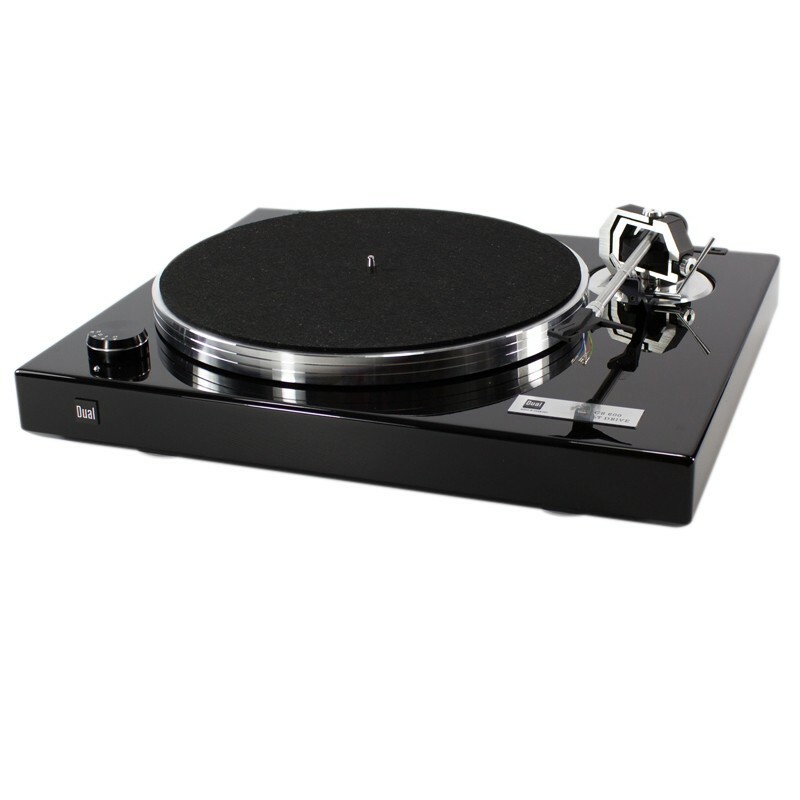 The Dual CS 600 can play records at three speeds: 33⅓, 45 and 78 rpm. 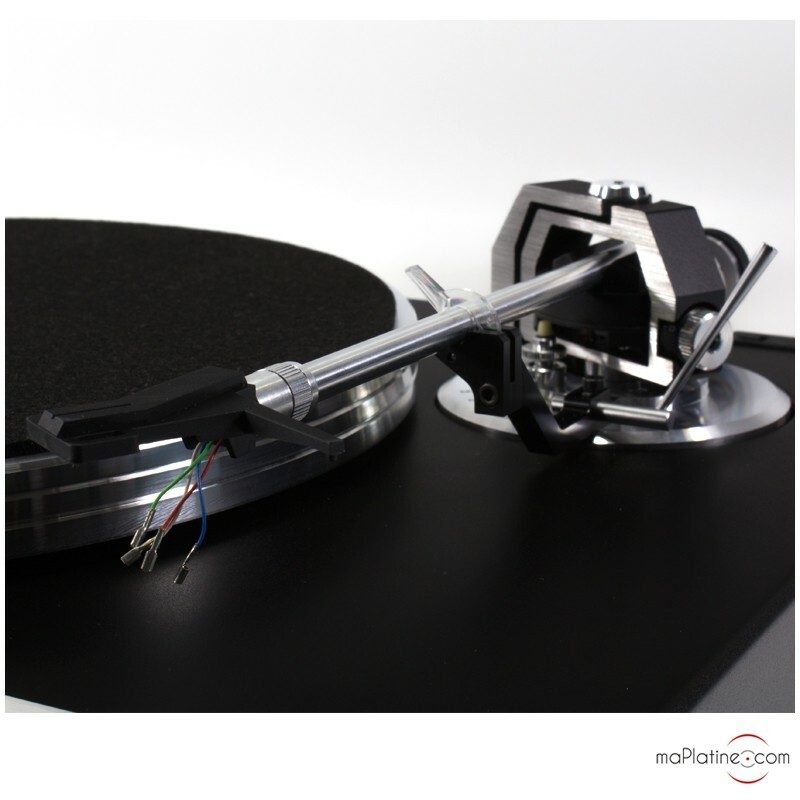 If listening to a 78 rpm record, we recommend replacing the stylus with the Ortofon 2M78 stylus (if you have opted for a 2M cartridge). 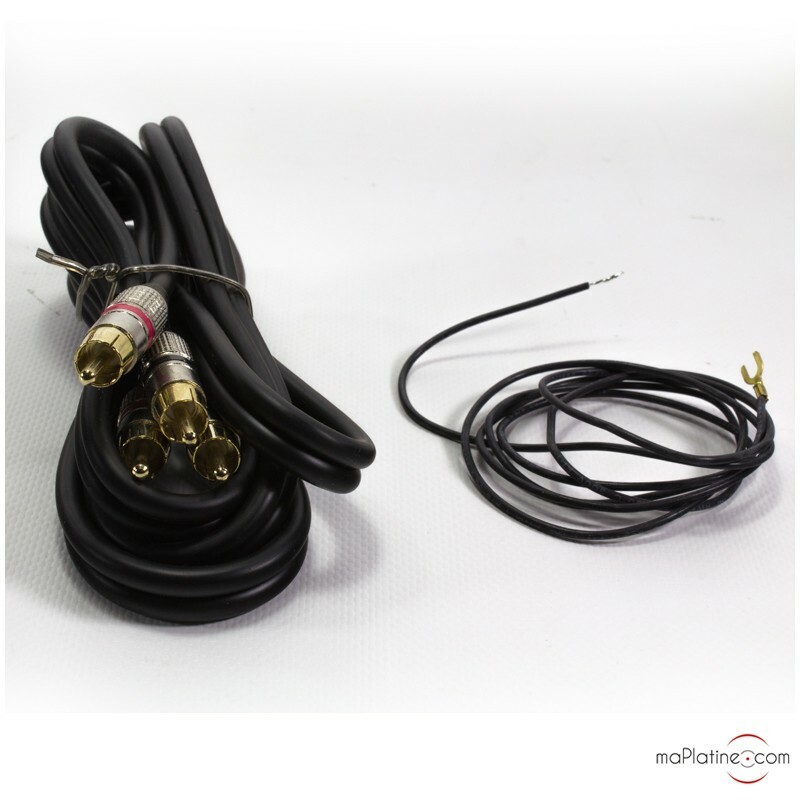 The phono cable is not captive and can therefore easily be replaced with a more ambitious model (RCA/RCA). 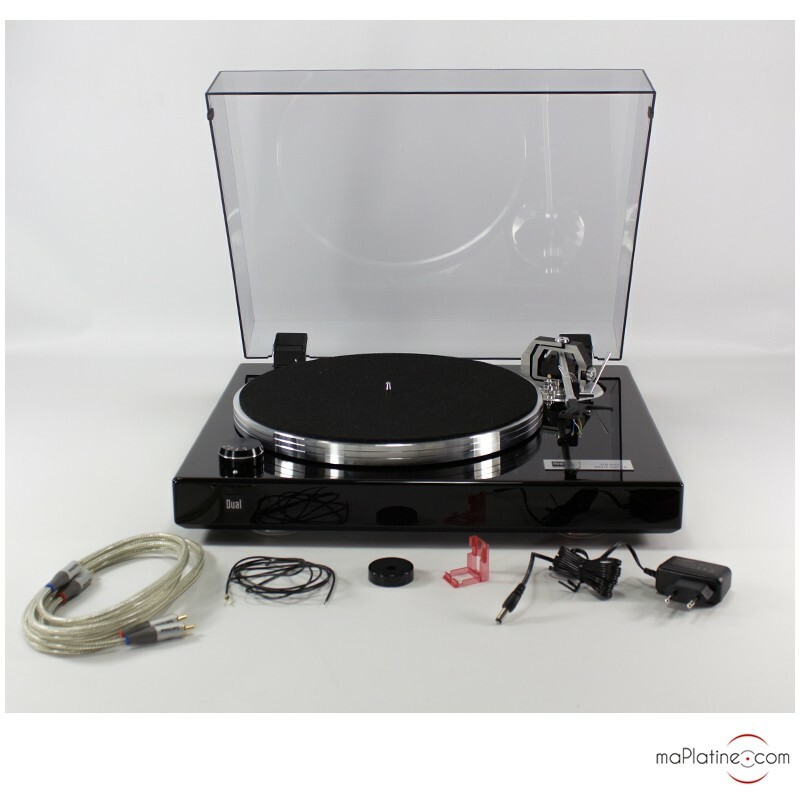 However, the cable delivered with the CS 600 turntable is also excellent! 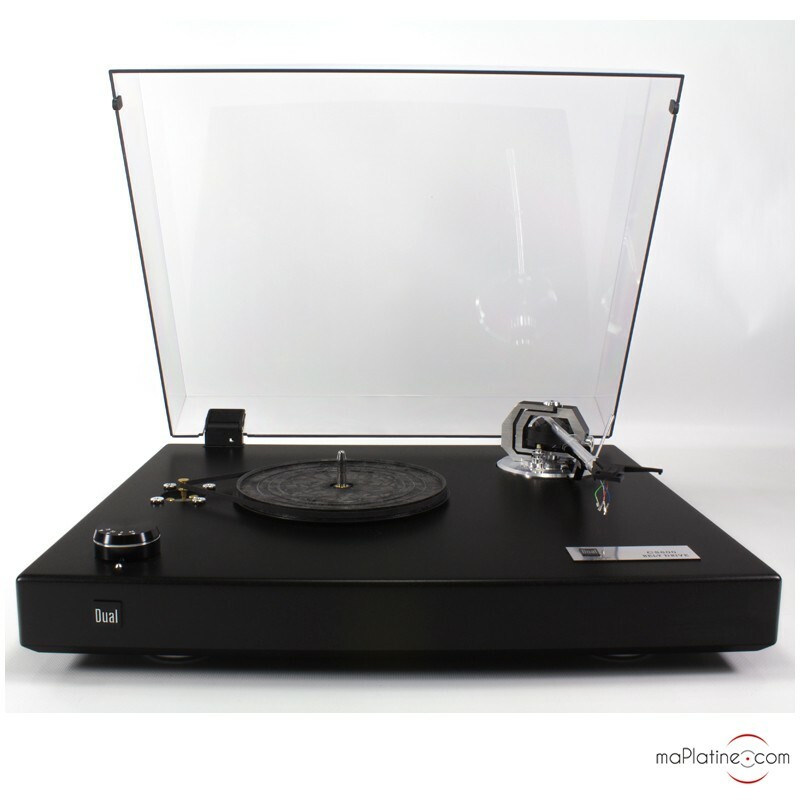 Within seconds of listening to this record player, it was clear that its frequency response was far superior to Dual’s other models, especially in the bass register. 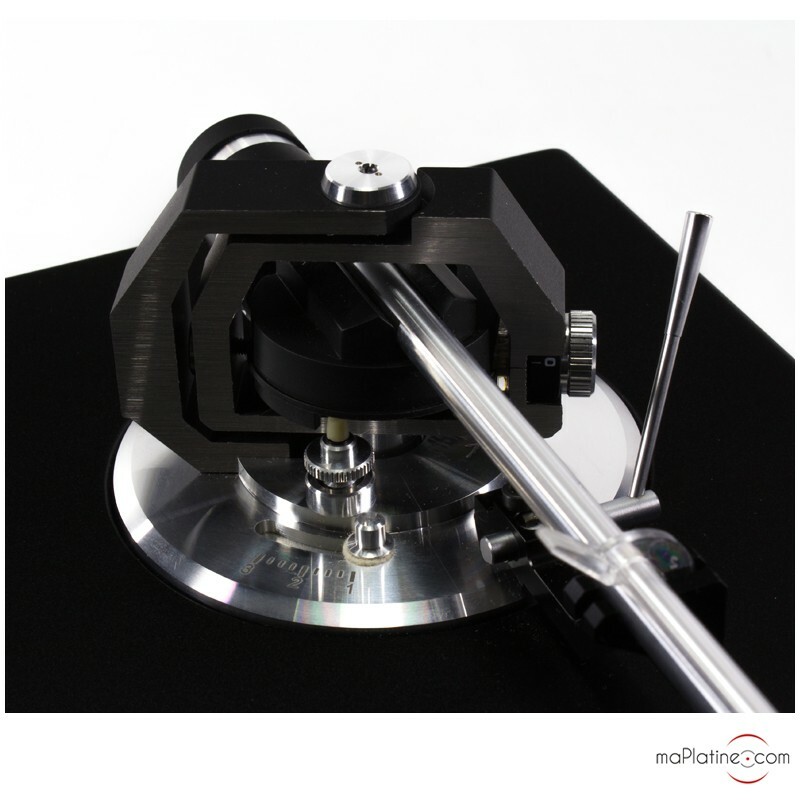 The sound stage is precise and relatively full-bodied, and could even be described as generous with certain records. The timbres are warm and rich. 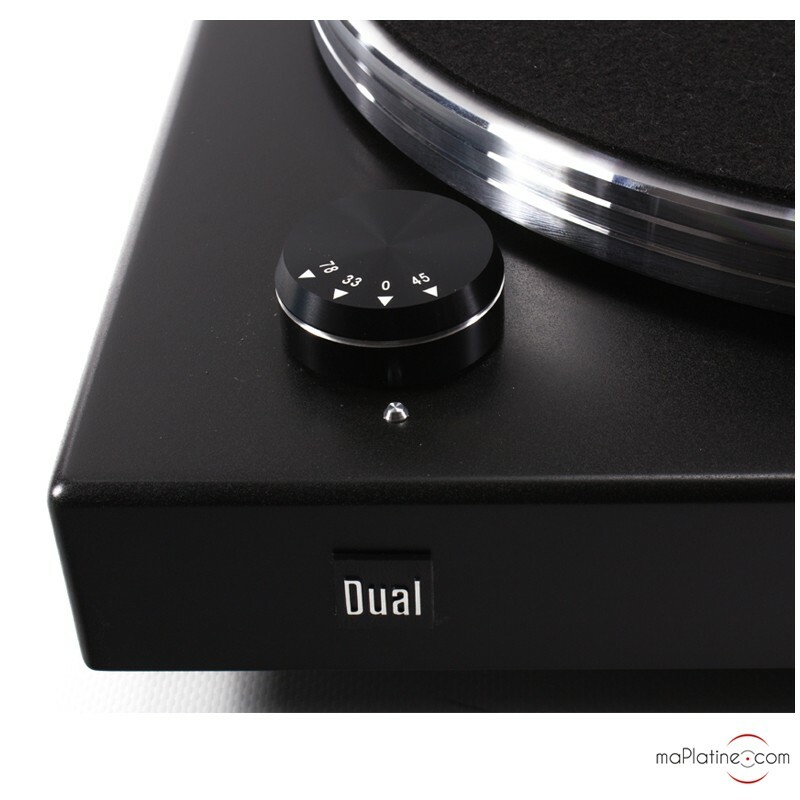 The midrange is beautifully present, and the overall sound is highly musical and expressive across all registers. It is never aggressive or harsh, no matter the style of music being played. 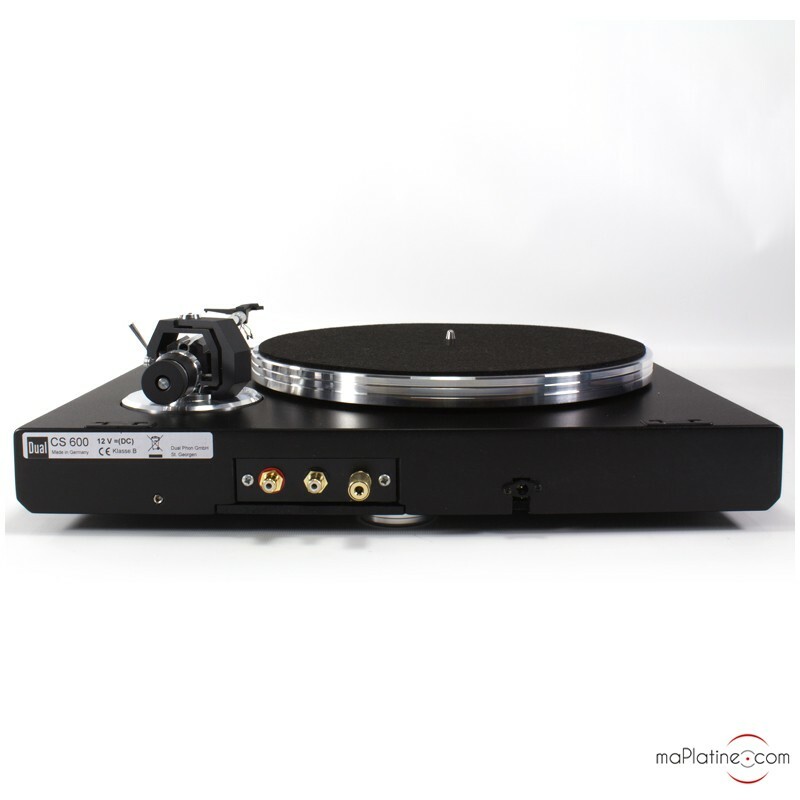 The Dual CS 600 vinyl turntable proudly demonstrates the German brand’s high-end capabilities gained from 90 years in the audio business! 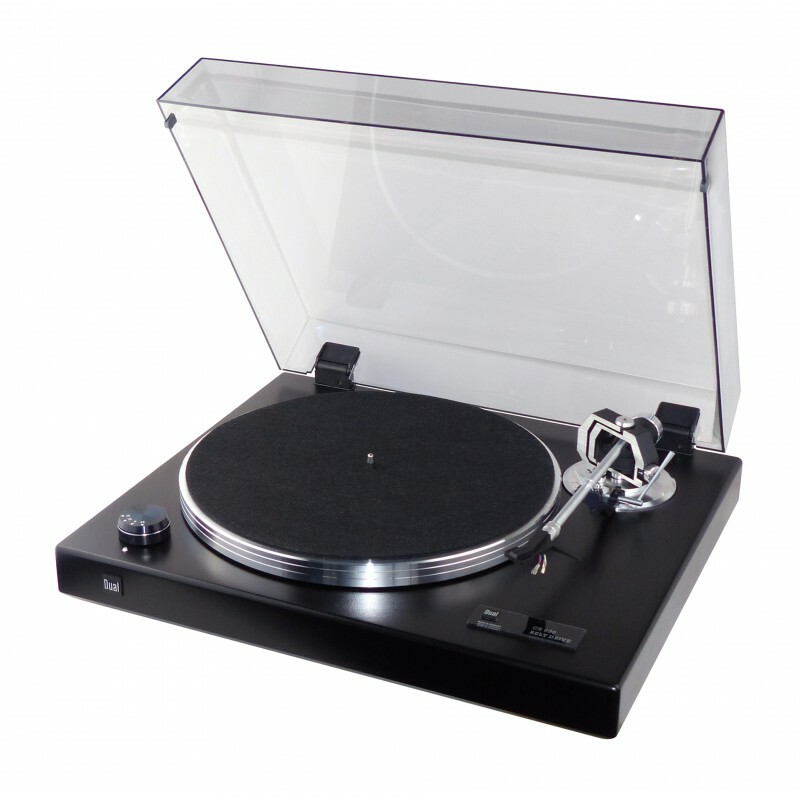 It is clear from the sound quality of this turntable that it is proud of its roots, which is why it is sure to satisfy nostalgic music lovers on the hunt for that analogue sound! 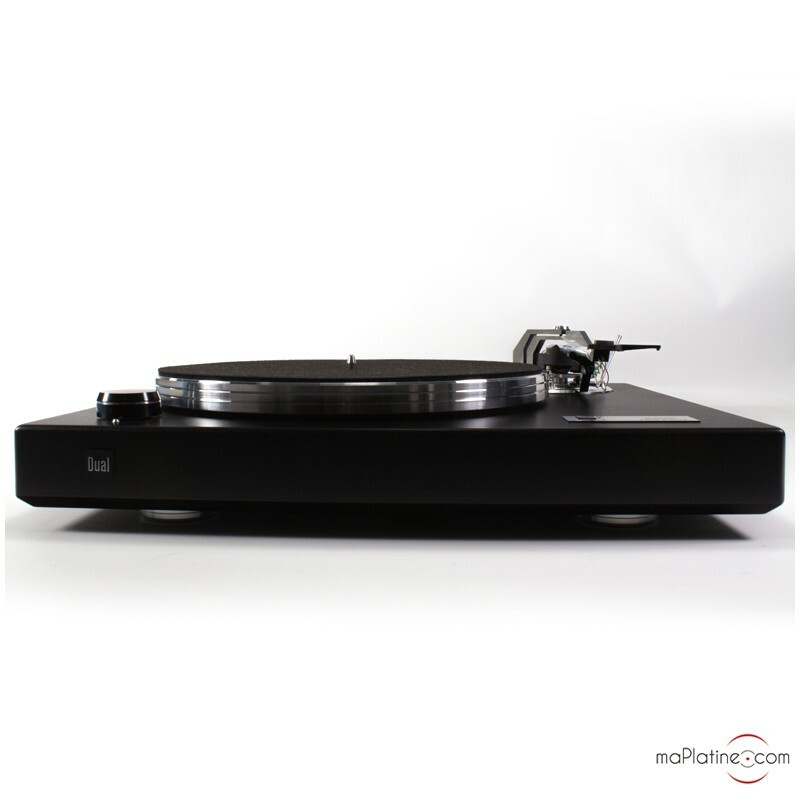 It also gives you a wide range of options for the phono cartridge you choose to use (excluding low compliance MC cartridges) and is hugely user-friendly.